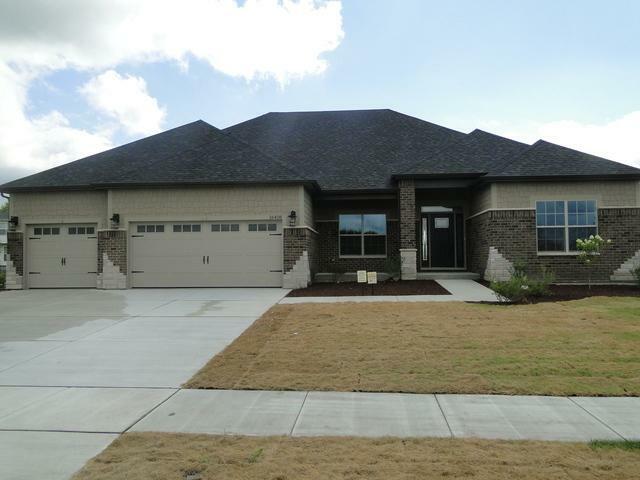 Stunning newly built 3 bedroom, and a den, 2.5 bath custom ranch home. This 2500 ASQ Wilshire Development offering features all the bells and whistles including a 3 car garage! There are literally no extras or upgrades because Wilshires standard features are everyone else's extras. 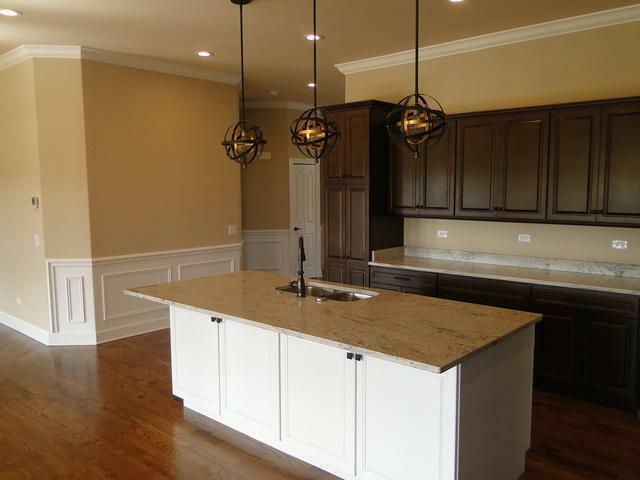 10 foot ceilings, wainscoting, crown molding, hardwood floors, gourmet kitchen with granite and SS appliances (no fridge) , oversized trim and a 9 foot poured basement are just a few of the "included in the price" features. 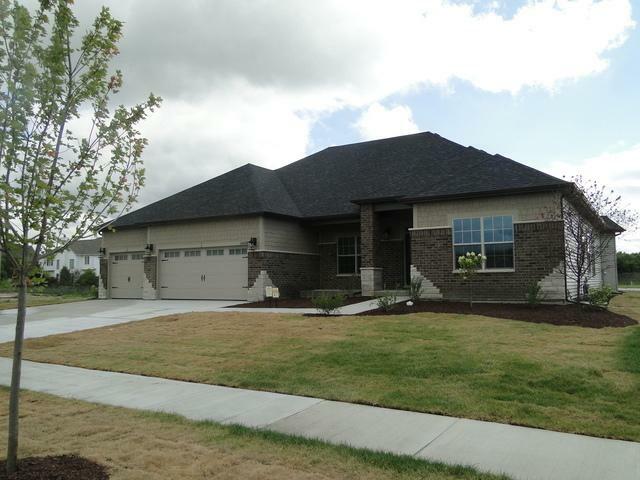 The stone and brick front really give this home terrific curb appeal as well. This is a must see for any ranch buyer.